With 3 convenient locations to better serve you, Longview Eye & Vision offers eye exams, treatment of eye diseases, vision therapy and sports vision training. Doctors Terence Tack, Jeffrey Tack, and Kristi Poe are dedicated to keep you seeing the things you can't afford to miss! Our very capable staff includes Donna, Kathy, Beth, Misty, Bethany, Nicole, Jeanie, Lynn, Keri, Heather, Shirley, Adrein, Kelli, Savanna, and Emine.They are dedicated to helping, you, our patient, enjoy your visit with us and to help you with all your needs or questions regarding your eye health or your vision. Established in 1974, Dr. Terence Tack opened his first location in Longview, Wa. Later on, two other locations in Woodland and Cathlamet opened. His son, Jeffrey joined his father after graduating in 1991 from Pacific University College of Optometry. In 2010, Dr. Kristi Poe joined the staff. All of our doctors are members of Optometric Physicians of Washington. Click here to fill out a patient information form. We accept Cash, Check, Visa, Mastercard, Discover, & Care Credit. Our optical laboratory has the latest in equipment to not only fabricate your eyewear, but to do any maintainence or repair, should they need it. We are able to tint, coat, harden and edge spectacle lenses. Our highly qualified opticians and staff are able to adjust and fit your glasses to you for your best comfort and vision. We prescribe and evaluate all major brands of soft and rigid contact lenses. Additionally, we prescribe custom designed contact lenses for special needs as well as special eye problems. Specialized fitting may include specialty lenses for multifocal contact lenses, contact lenses for astigmatism, and other medical conditions such as keratoconus or scarred corneas. 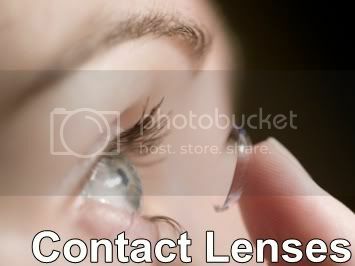 Our tech staff can answer many of your questions and are available for ongoing contact lens instruction and training. Examinations are provided by a combination of the doctor and the paraoptometric assistants. We use the latest in technology to ensure the best result. 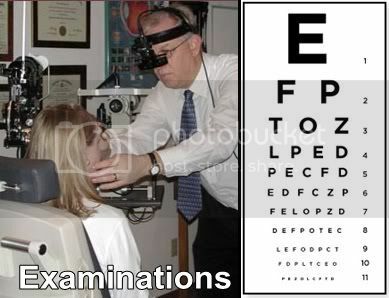 The examination will vary from patient to patient depending on the health of the individual and their visual needs. 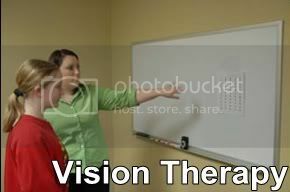 Vision therapy, or visual training, may include use of training techniques, eye exercises, and specialty lenses to enhance learning and/or comfort of vision in children or adults. Our doctors and staff will design a therapy program with both in-office and home sessions. There will be followup evaluations to qualify and quantify improvement. Come in and get your annual eye exam! Call 360-636-2020!